Diros OWL® Re-useable RF probes are designed for repeated use and autoclave sterilization. 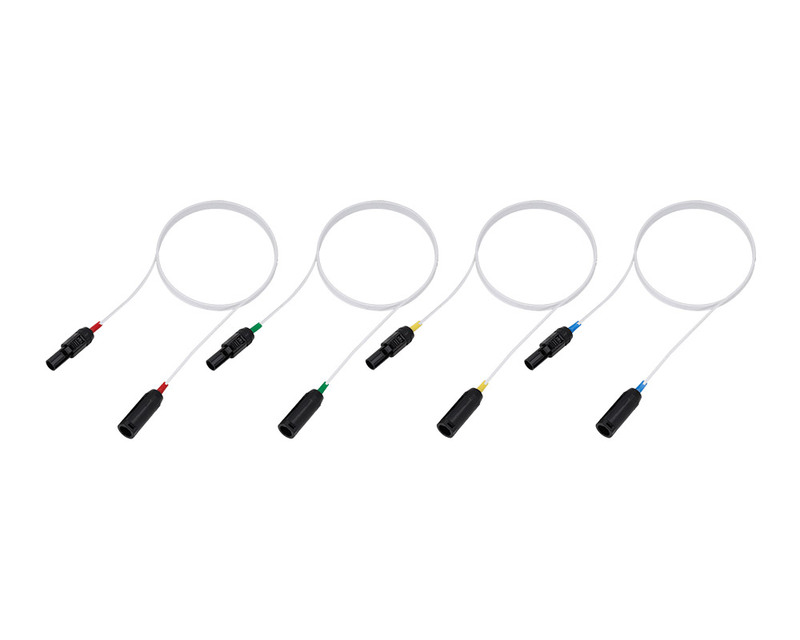 These probes are color coded according to their length for ease of use. 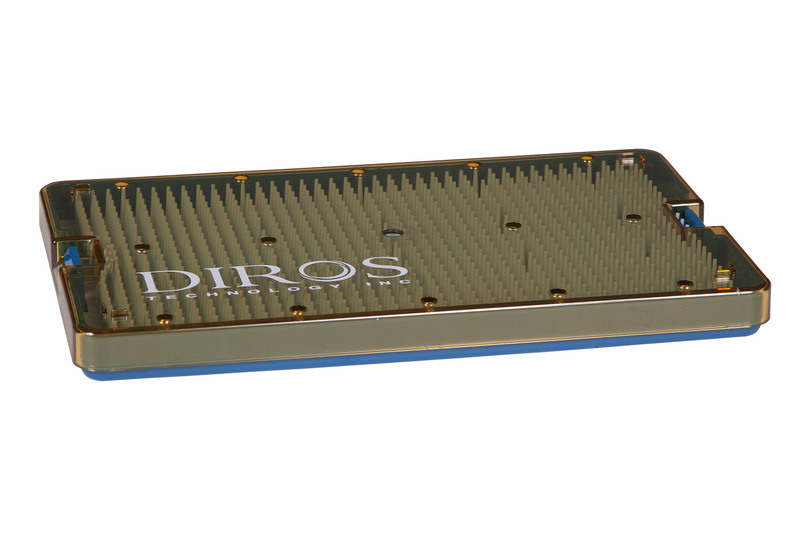 Diros OWL® Re-useable RF probes are designed for repeated use and autoclave sterilization. 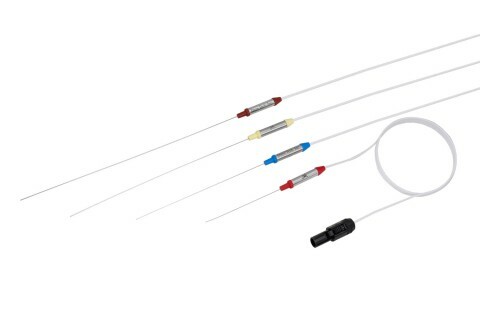 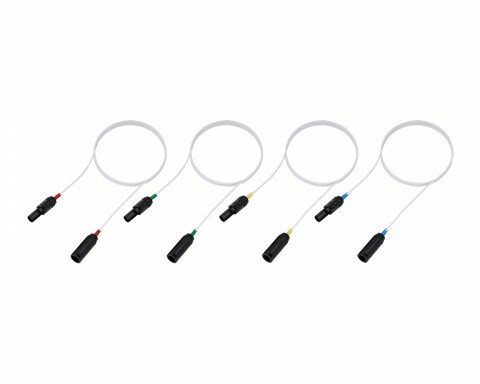 These probes are color coded according to their length for ease of use: 5 cm (red), 10 cm (blue), 15 cm (yellow), and 20 cm (brown). 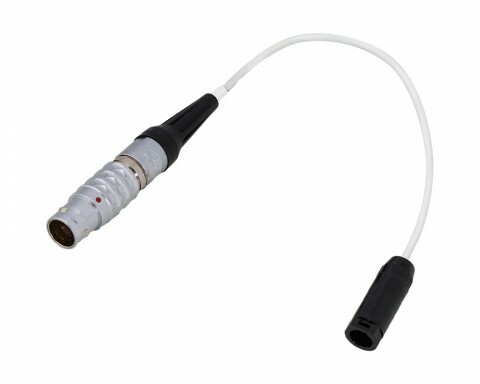 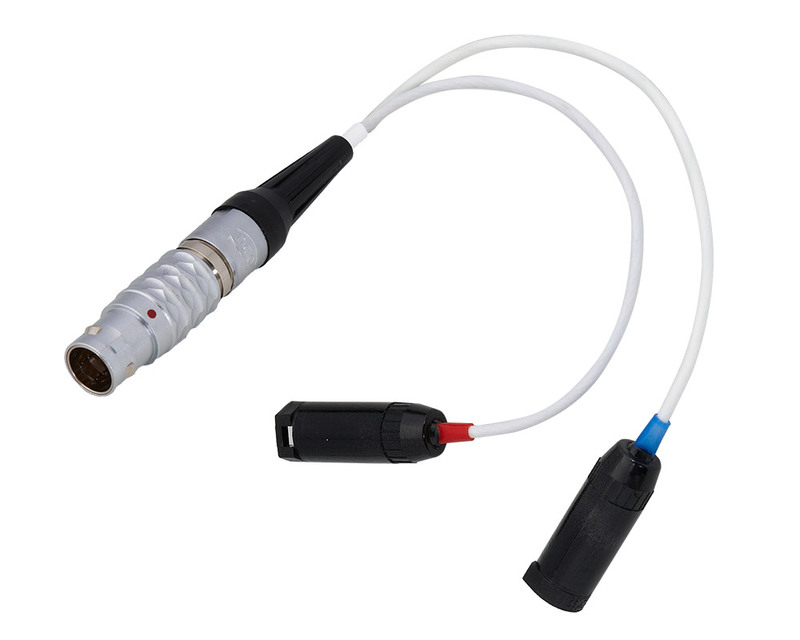 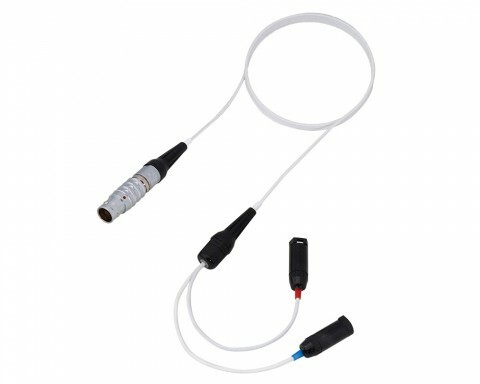 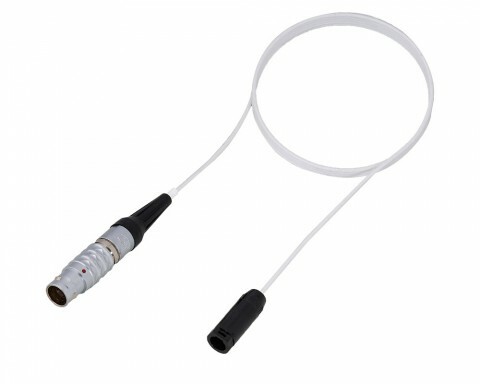 Re-useable Diros OWL® RF Probes can be purchased with an extension/adapter cable or an 8 ft long attached cable that will plug directly into the Diros OWL® MLA-4 Multilesion adapter. 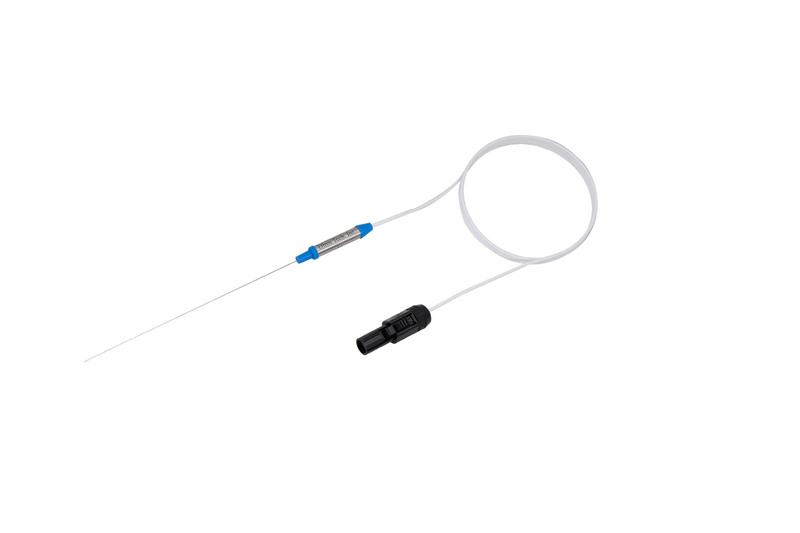 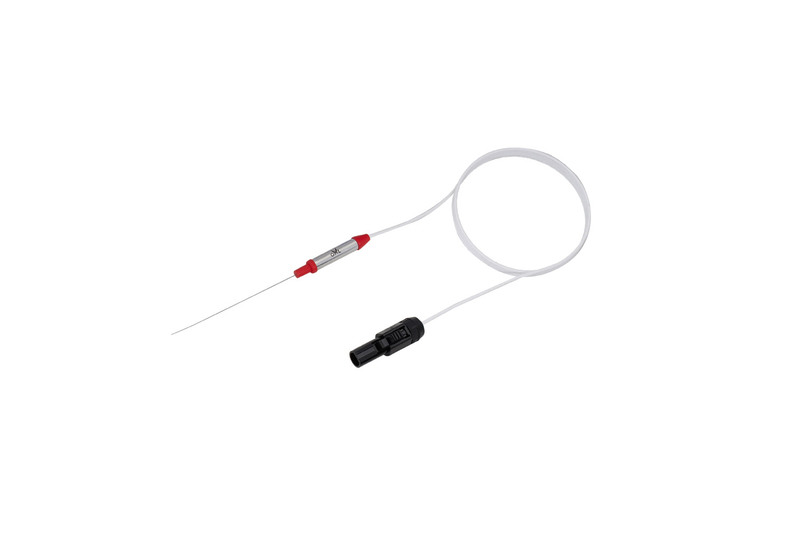 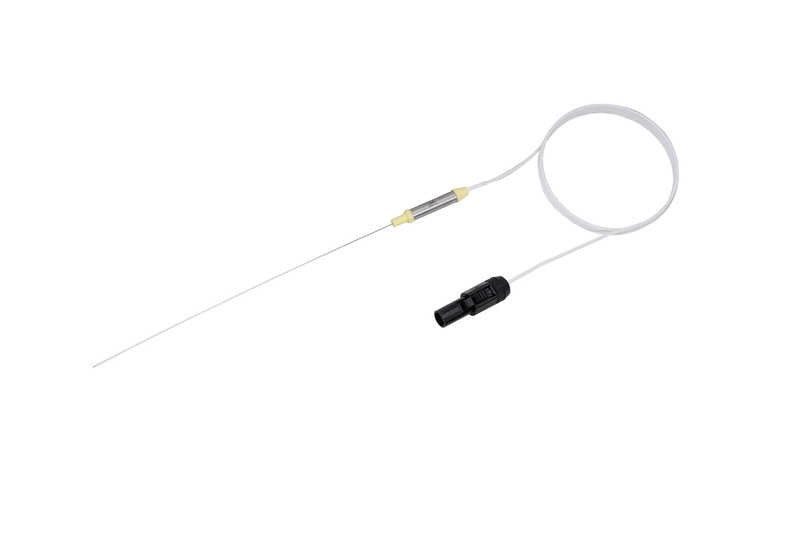 These RF probes can be purchased in a SET which includes an Autoclave Case and Protector Tube to protect the shaft of the Probe. 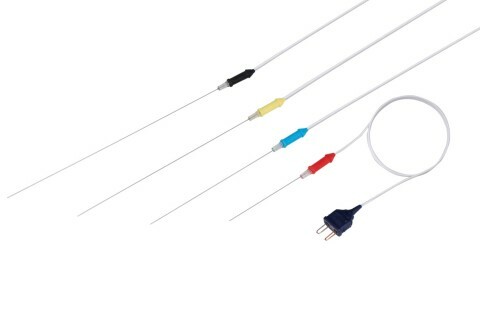 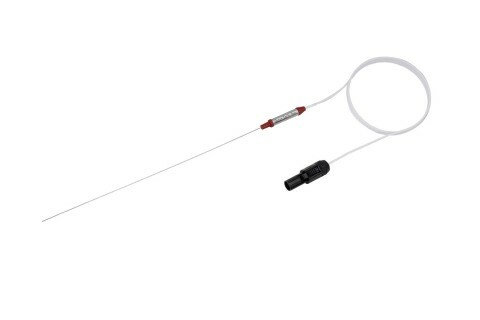 Diros OWL® Disposable RF probes are designed for ease of use, to eliminate sterilization time and costs, and to eliminate the possibility of cross-contamination.